Click on the individual thumbnails to enlarge. 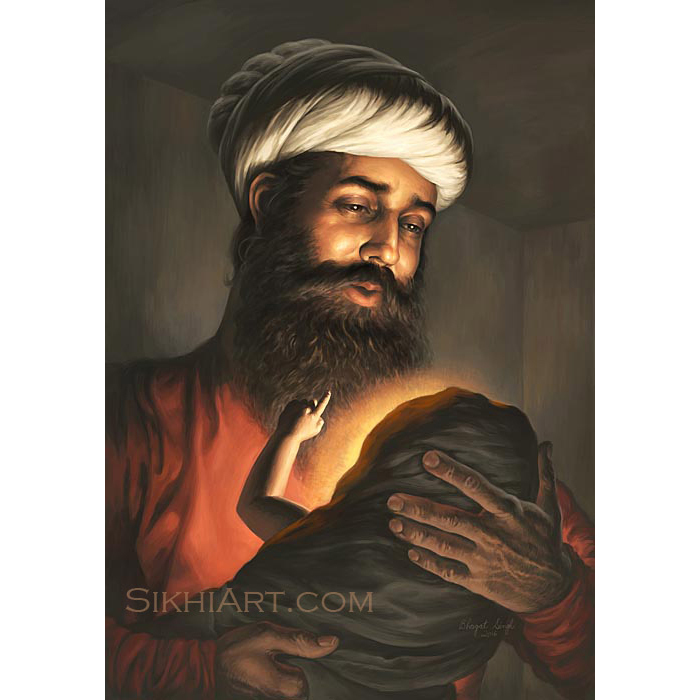 Guru Ramdas ji was our fourth guru, son of father Haridas and mother Dayavati, son-in-law of Guru Amardas ji and father of 3 sons including Guru Arjun Dev ji. 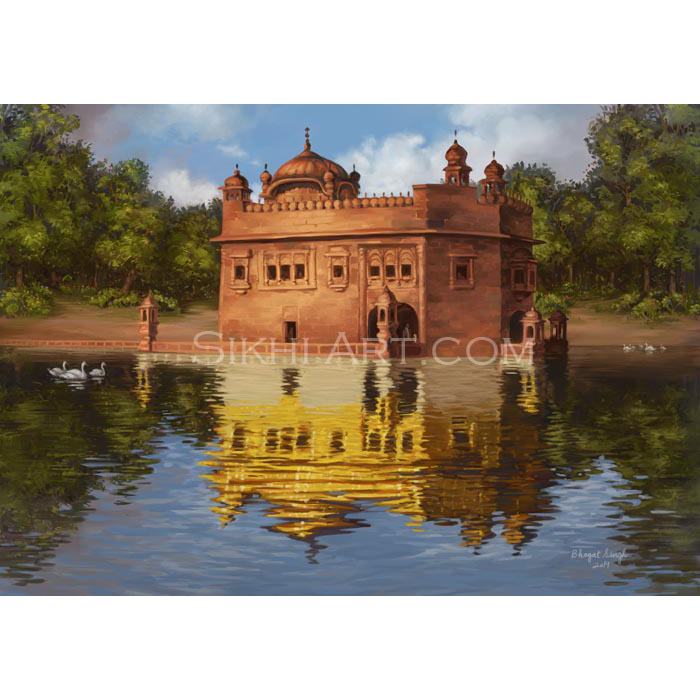 Guru Ramdas ji built the city of Amritsar , also known as Ramdaspur, in which Guru Arjun Dev ji built Shri Harimandir Sahib, also known as Golden Temple. 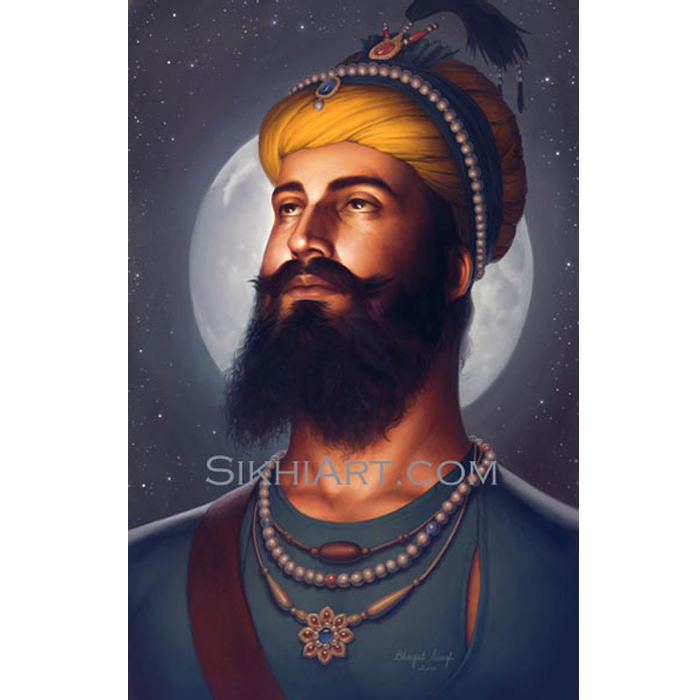 I know Guru Ramdas ji mostly from his shabads. I tend to listen to a lot of shabads and often look up their meanings. 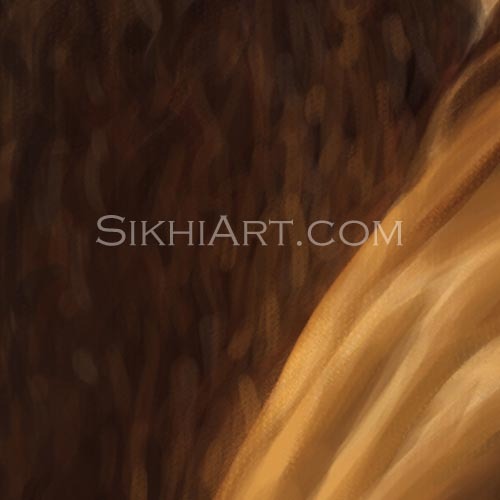 This not only gives me a solid understanding of the shabad but also deepens my experience of the sentiments expressed in the shabad. 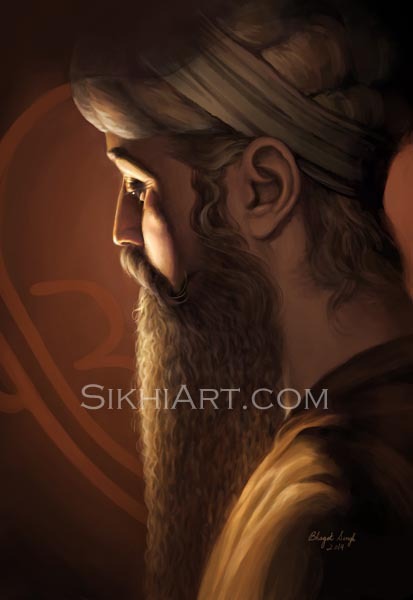 I have listened to many shabads by Guru Sahib and they have inspired me immensely in my own spiritual journey. 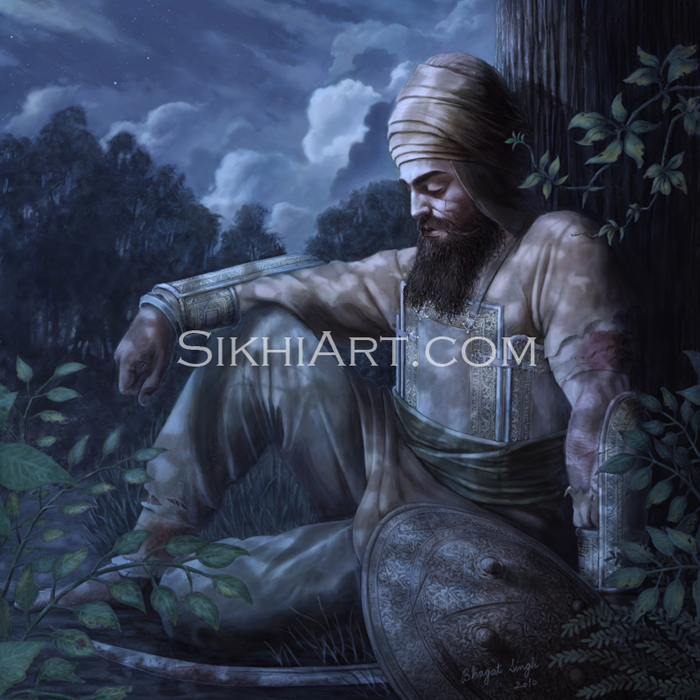 In this shabad, Guru Ramdas ji expresses the feeling of pain from being separated from Waheguru and yearning for him with much thirst and much pain. 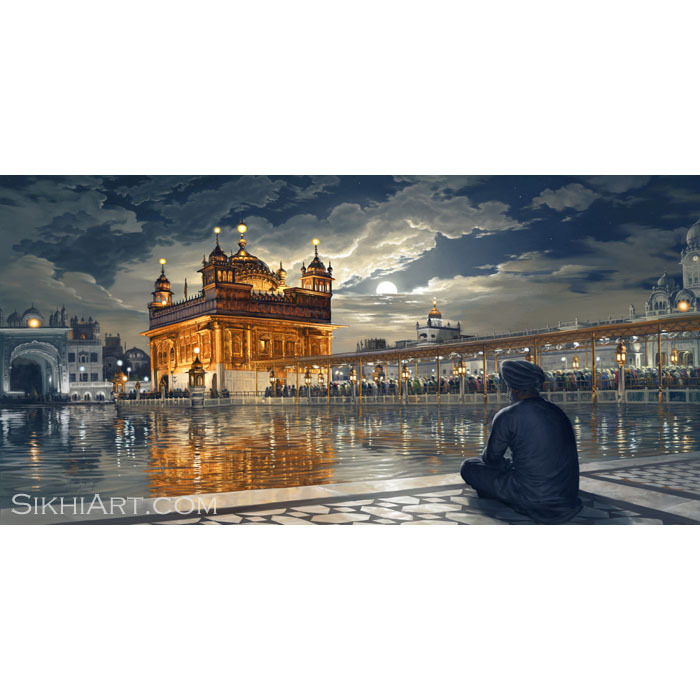 I wanted to capture this emotional, contemplative moment as described in the shabad below. I wanted to capture that longing in his eyes. 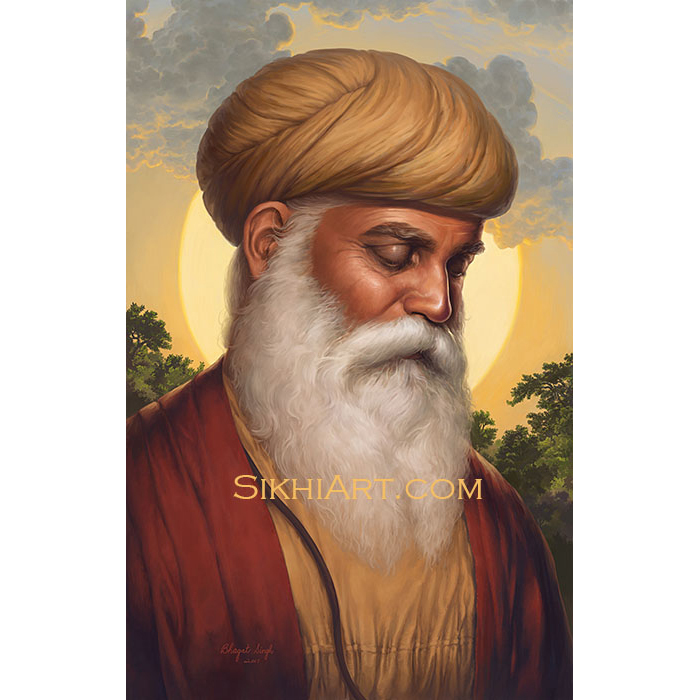 In Rag Gaund, by Guru Ramdas. 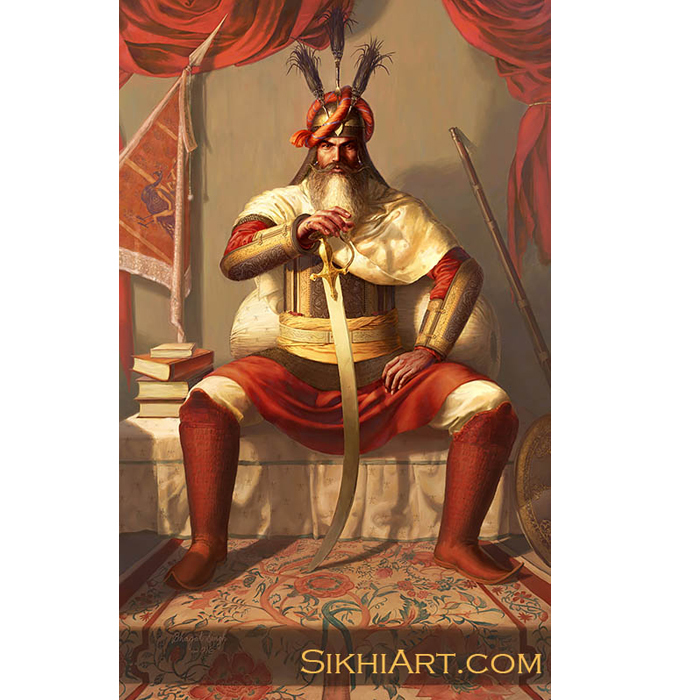 My mind yearns so deeply for the vision of Hari, the way a thirsty man yearns for a drink of cool water. 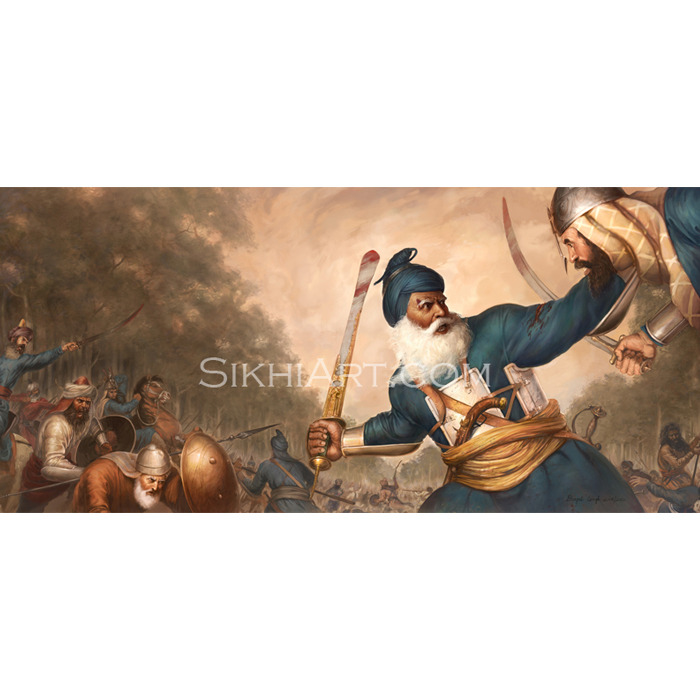 My mind has been pierced by the arrow of His love; only He understands my pain, the pain I feel from having been separated from Him. 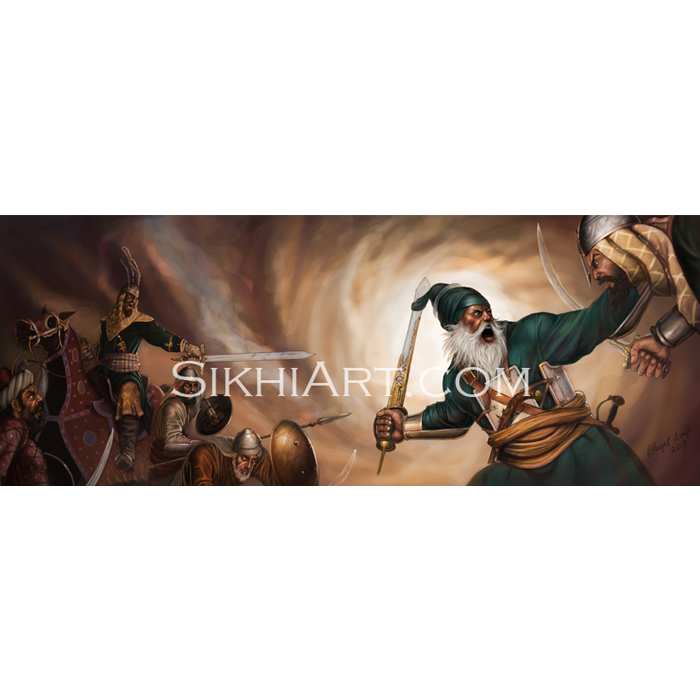 Whoever tells me stories of Hari, whoever talks about my Beloved, he is my brother, my true brother. Come together my friends and sing the praises of my Lord, and listen to message of the patient Satguru. 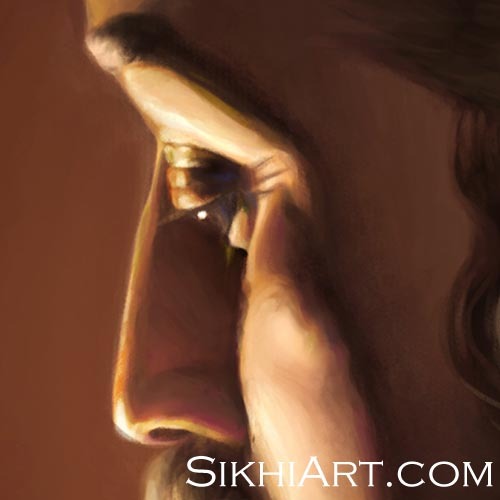 Guru Ramdas ji says, O Hari please fulfill our desires to unite with You. When we see You, when we get a glimpse of Your form, we find peace.